This course is part of a series focussing on using Office 365 apps in the working environment. The transition to working in Office 365 can lead to changes in how office documents are created, accessed, edited and stored. Changes to methods for communicating with colleagues and customers combined with new ways to collaborate may also be adopted. Collectively, these changes are referred to as ‘culture change’. In this course, OneDrive for Business and Delve are demonstrated as examples of changes to document storage, access, control and sharing. Microsoft Teams is worked with as a communication and collaboration tool. This course compliments other QA courses including Office 365 Collaborate, Office 365 Communicate and Office 365 Connect. It can be used to assist with the introduction of changes to working processes which will impact on how people will work with content and collaboration.  Search Office 365 at qa.com for a full list of other app courses. Office 365 users required to understand and work with new apps with an emphasis on how their use may alter working process or methods. Topic A: What is OneDrive for Business? Topic A: What is Delve? Topic A: What is Teams?